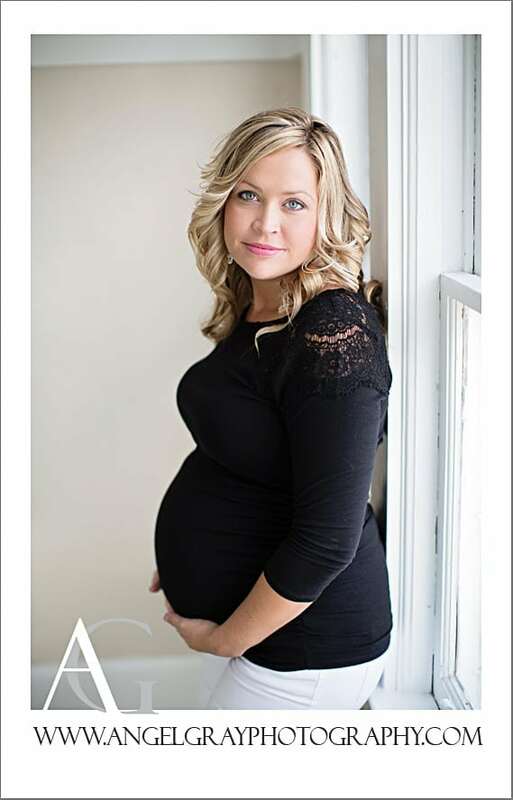 Baby Photography Studio | Andy is 6 months! Baby Photographer Melbourne Florida | Tyberius is 4 months! Baby and Child Photography Melbourne FL | Nadija and Maple! Baby studio session } Joseph is 4 months! 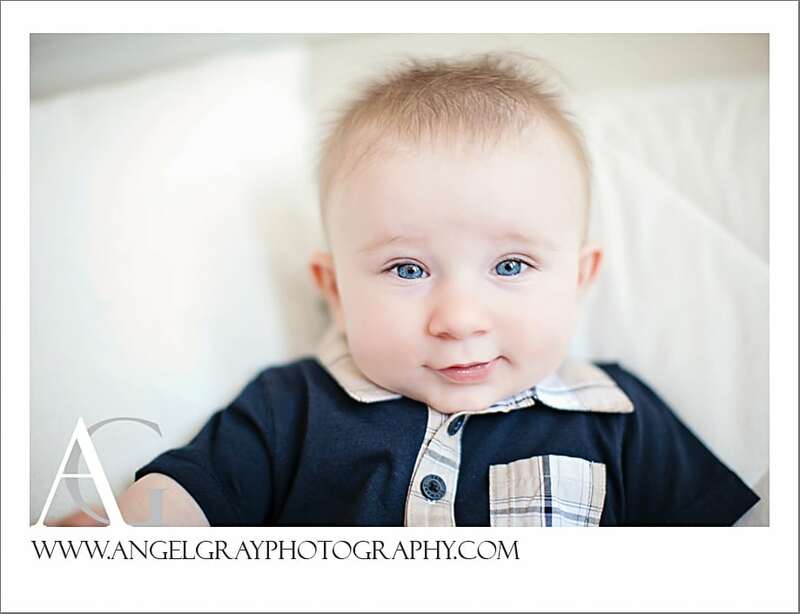 Natural Light Studio Photography | 3 month old Ethan! Baby Photographer Melbourne FL } Reagan is 4mths! 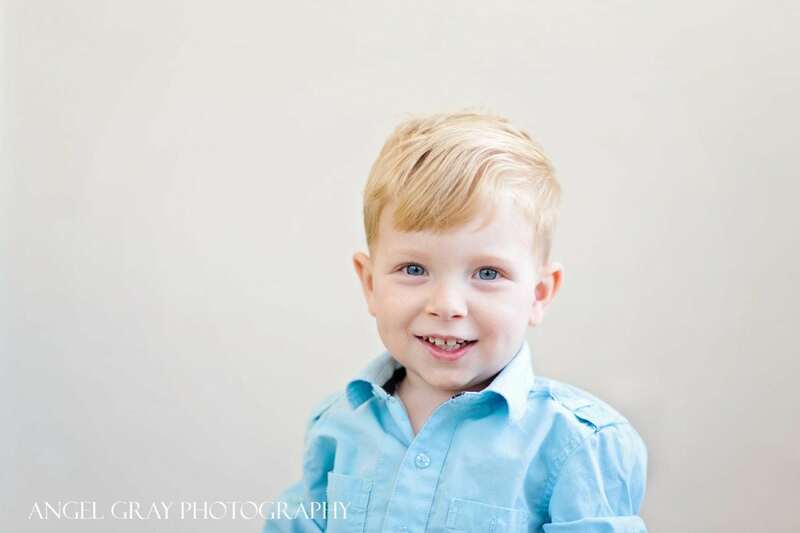 Child Photography on the Space Coast } Jackson in the studio! 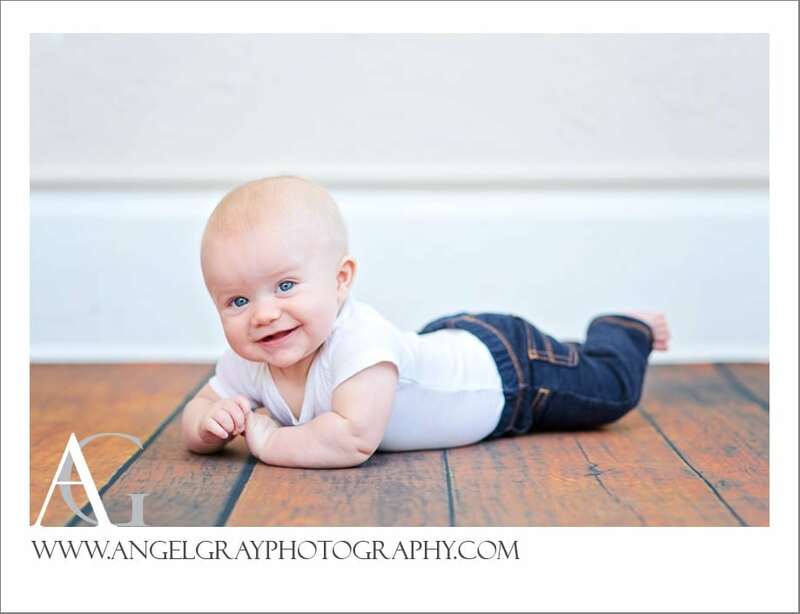 modern child photography Florida } sweet baby Christiaan in the studio! 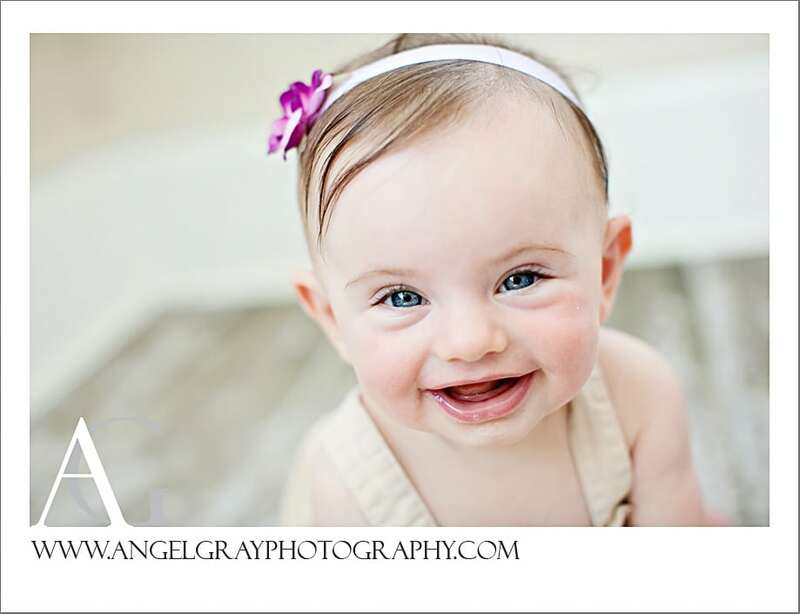 Natural light Studio Photography } Baby Emma is 4mths! Child Photography } Sweet Jake in the studio! 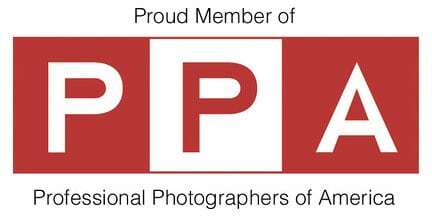 Eau Gallie Photography Studio } Baby Ashton is 4 months!